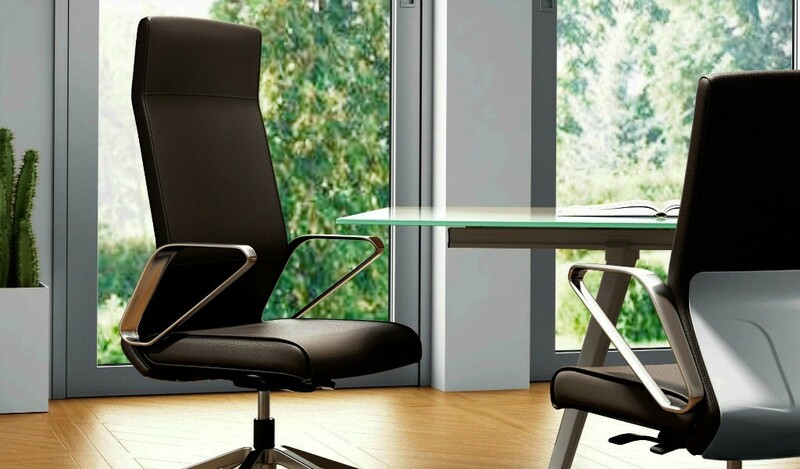 Alegre Design is a world renowned design studio with various international design awards and 15 plus years of experience. 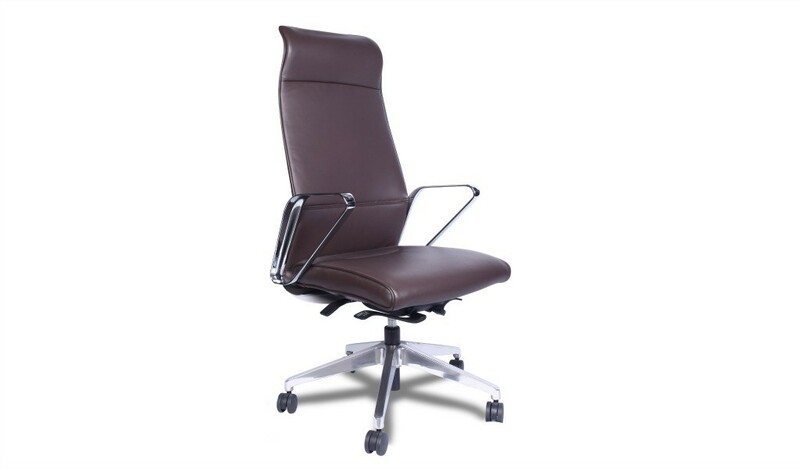 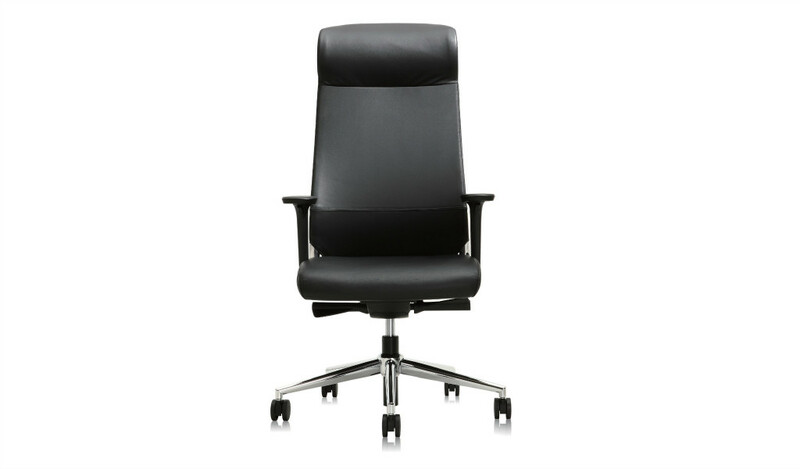 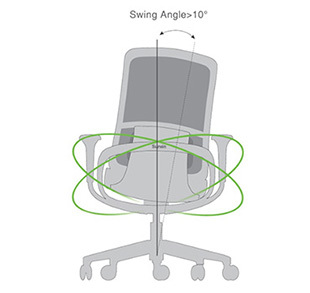 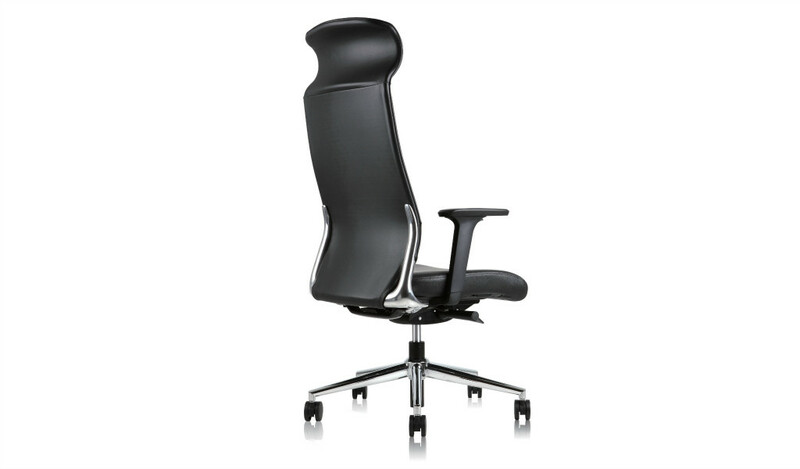 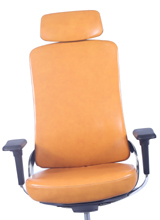 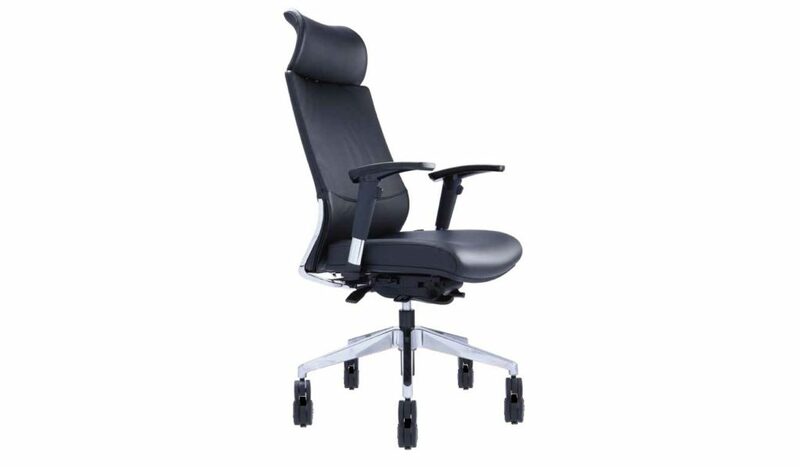 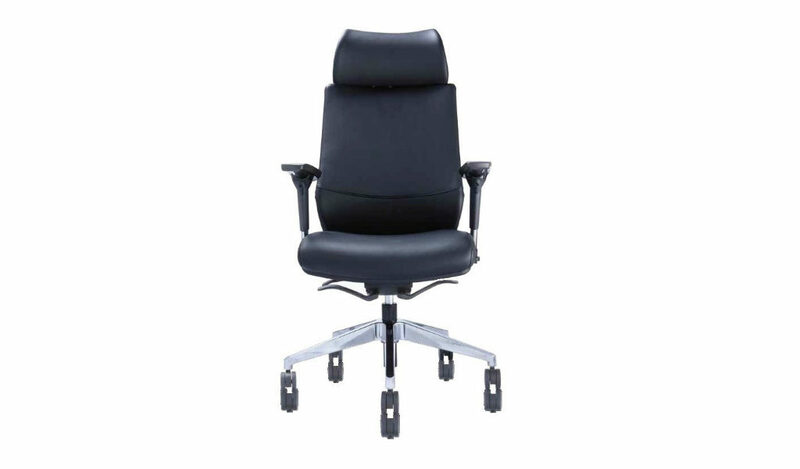 In 2016, Sunon Global commissioned Mr Andres Baldovi of Alegre to create a premium office chair with advanced ergonomics and options for both leather and mesh. 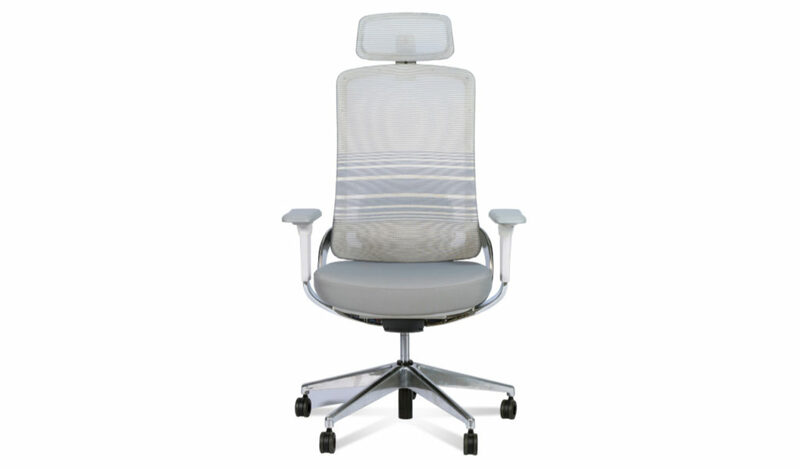 It took two long years of dedicated research and innovation resulting in the revolutionary Hip chair. 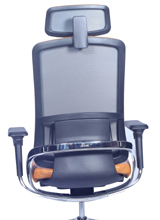 An innovative and trend setting office chair integrating art with technology.